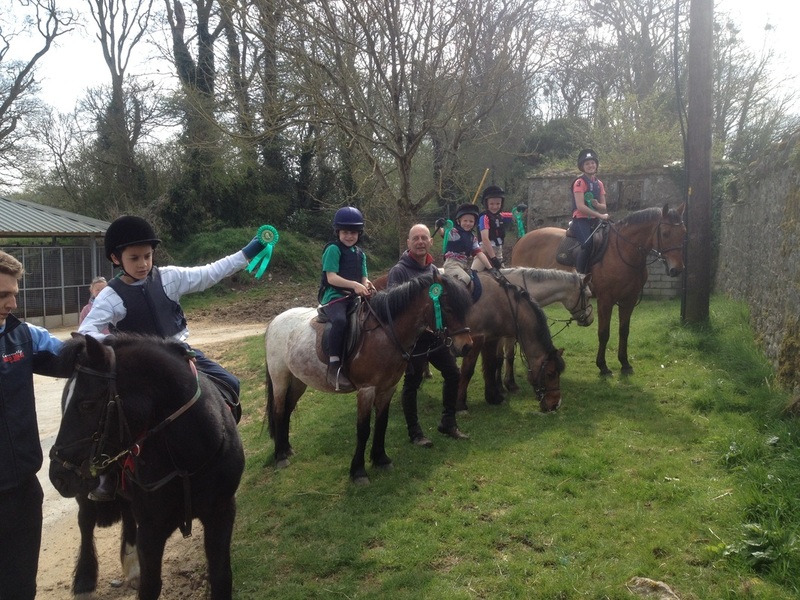 If your child is seven years or older and wants to build their confidence then this is the option in Clonshire Equestrian Centre is for them!! 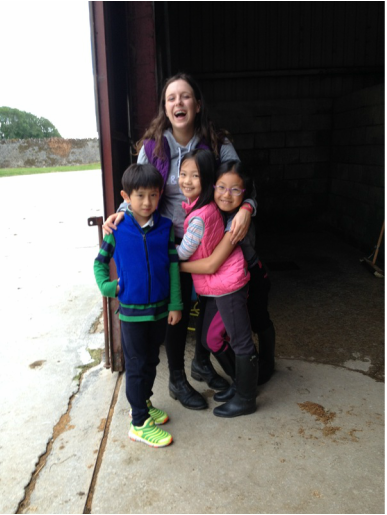 The camp runs from 10am until 1pm from Monday to Friday and is available during the school holidays. 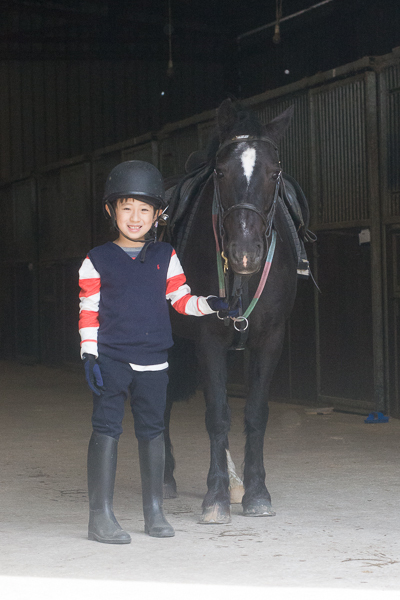 This camp is suitable for children who are the early stages in the riding career and have mastered their rising trot!! The children have an hour lesson at 10am, another at 11am and then have an hour long stable management session. They will learn how to clean and groom their ponies, and maybe even paint some too! !